Specialty Transportation currently provide door to door transportation for students with special needs for the City of Hartford, Public Schools, utilizing 78 school buses. We also provide transportation for Hartford students with special needs that attend out-of-district programs or schools. 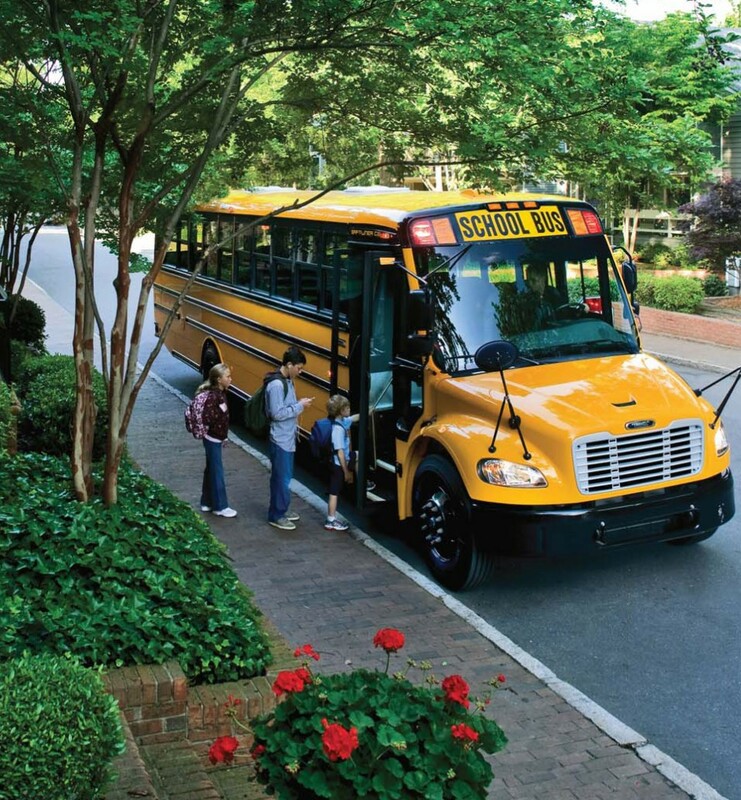 We provide all of the student transportation for the Town of Avon. We provide transportation for students with special needs to the Town of West Hartford.